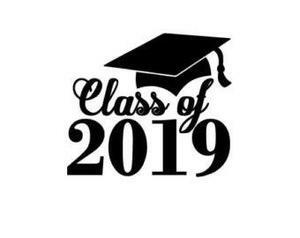 The Senior Secure and Sober Graduation Party will be Tuesday, May 21st starting at 11pm at Big Al’s in Meridian. There will be lots of entertainment, food and raffle prizes. Stop by the Main Office to pick up your registration form. All completed forms AND payment must be returned to the bookkeeping window during their hours (7:45 am - 9:00 and 11:30 am - 1:30 pm). Registration is $45 until April 30th. The price will increase to $50 until May 15th. Students who complete a registration form AND remit payment this month will be entered in a drawing for "Date Night"! This prize includes dinner at Panera and two tickets to Mr.VHS!